A coach brings several things to the table to help improve performance: an objective perspective, outside accountability, specialized knowledge, and time. The most important of these is being an objective outsider. Moreover, a coach is more than a trainer. We work with you to win, to accomplish objectives, not to just increase your fitness. Mapleworks Coaching exists to help people reach their goals by understanding each individual’s objectives, and collaboratively generating a path to success. Jared Nieters was able to adapt his fitness to endurance sports, spending time running, competing in triathlons. He eventually found he was drawn to road cycling and cyclocross. Jared has been competing in cyclocross for the last six seasons achieving over 30 elite wins including the Nittany UCI men's elite race, as well as multiple top ten results at the National Championships. Before transitioning to racing full time, Nieters received the Educators Fulbright Scholarship and spent 8 years as a high school history teacher. Nieters has coached a number of sports at various levels including soccer, volleyball, basketball, running, and cycling. He has won district and regional coach of the year awards, and coached the Virginia High School League State All-Star team. He is a licensed USA Cycling coach, and is both a Retul and Trek certified fitter. 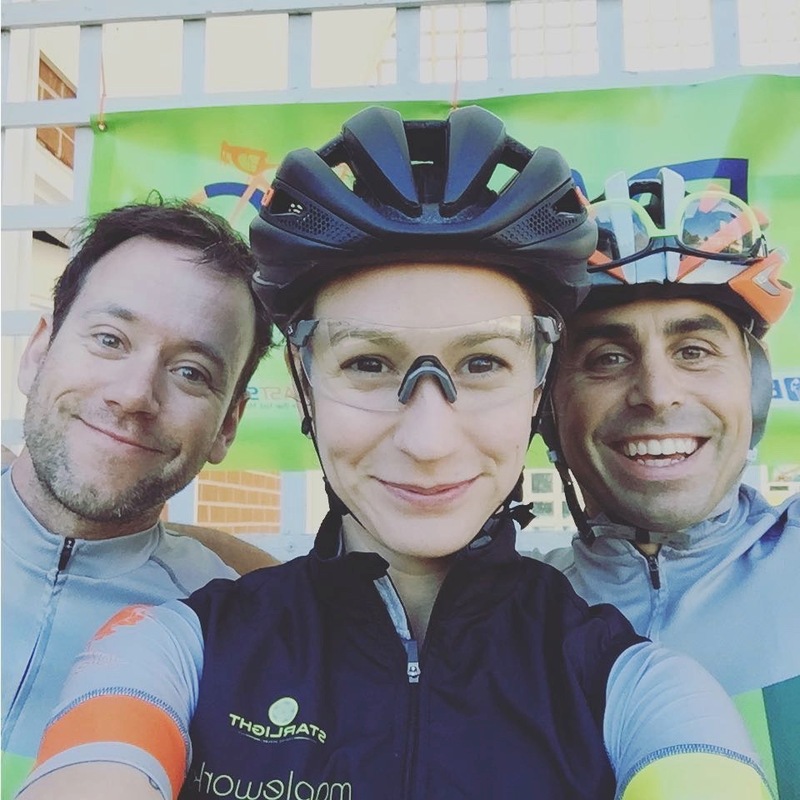 Julie began coaching full-time in 2013 and has since worked with upwards of 100 cyclists and multi-sport athletes from all over the country, ranging in age from 10 to 70. She holds a Bachelor's degree in Exercise Science and is an ACE Certified Personal Trainer and USA Cycling Certified Coach. Julie stresses the importance of taking a holistic approach to coaching, always prioritizing an athlete's health and well-being while working to improve overall performance. Julie also places an emphasis on sports nutrition and mental training, as she believes these are often the missing links in an athlete's quest to achieve their goals while avoiding injury, illness, or overtraining. 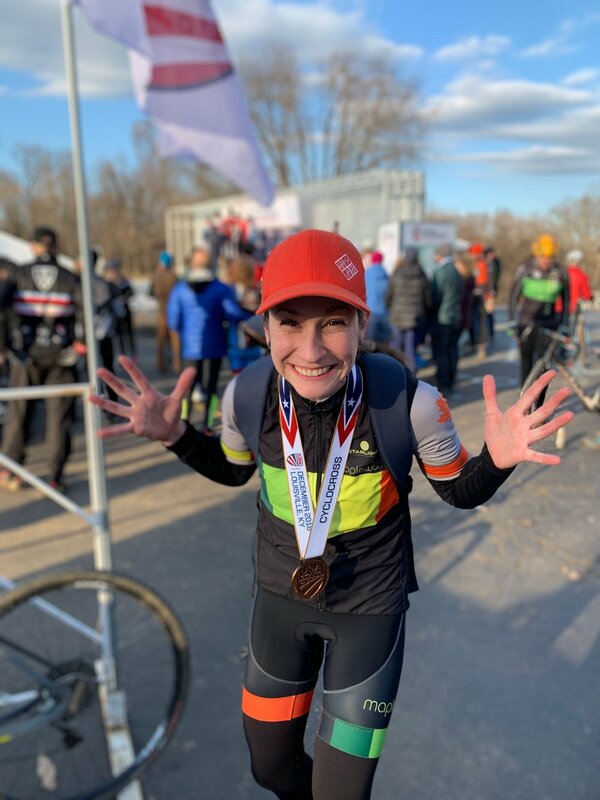 Julie has been a competitive cyclist since 2010, racing at an elite level in cyclocross, road, and mountain biking disciplines. Eric has been cycling for over 15 years, discovering the sport after many miles of track and cross-country in high school and college. Through groups rides, joining a club, and racing over the years, he slowly developed a passion for the sport and appreciation for all the positive outcomes it has had on his life. Several years ago he decided to give cyclocross a try, and realized he found an awesome combination of the old sport he grew up with (cross-country) with his new interest in cycling. As he has continued to enjoy the sport, he has also branched out into new challenges such as Spartan racing. Eric is a Category 2 cyclocross and cross-country mountain bike racer and a Category 3 road racer. He has passed USA Cycling certification as a race director and coach. Be sure to check us out on Instagram!